Kid Robot comes out with toys for the kids and the kids at heart. With a bunch of figures that are recognizable characters like from the Sanrio brand, Marvel, DC, and more. 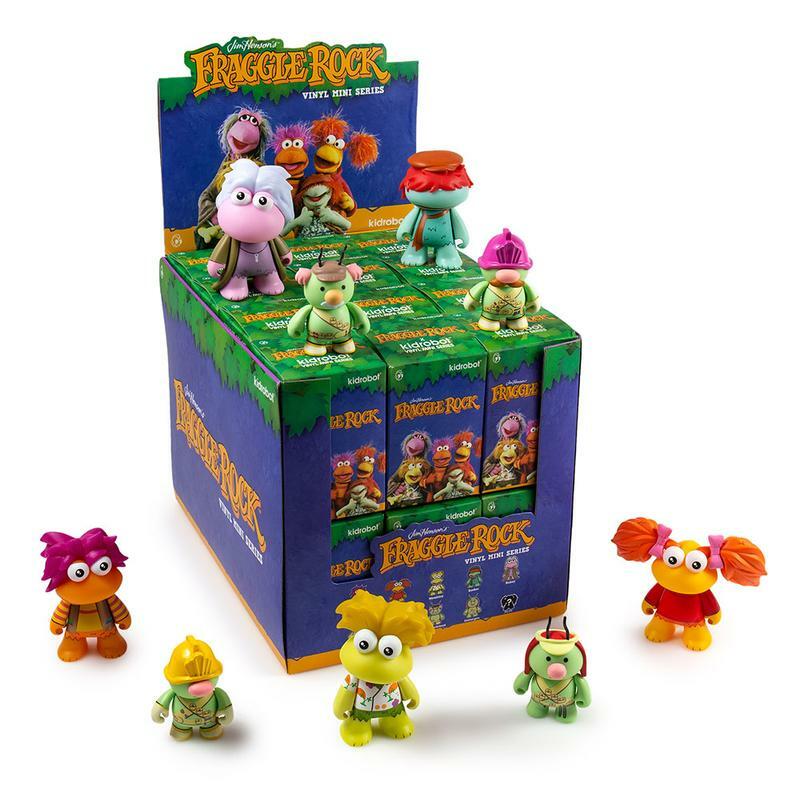 Comes in collectible vinyl, plushies, or as an accessory, shipments within the US come with free shipping for purchases over USD50! 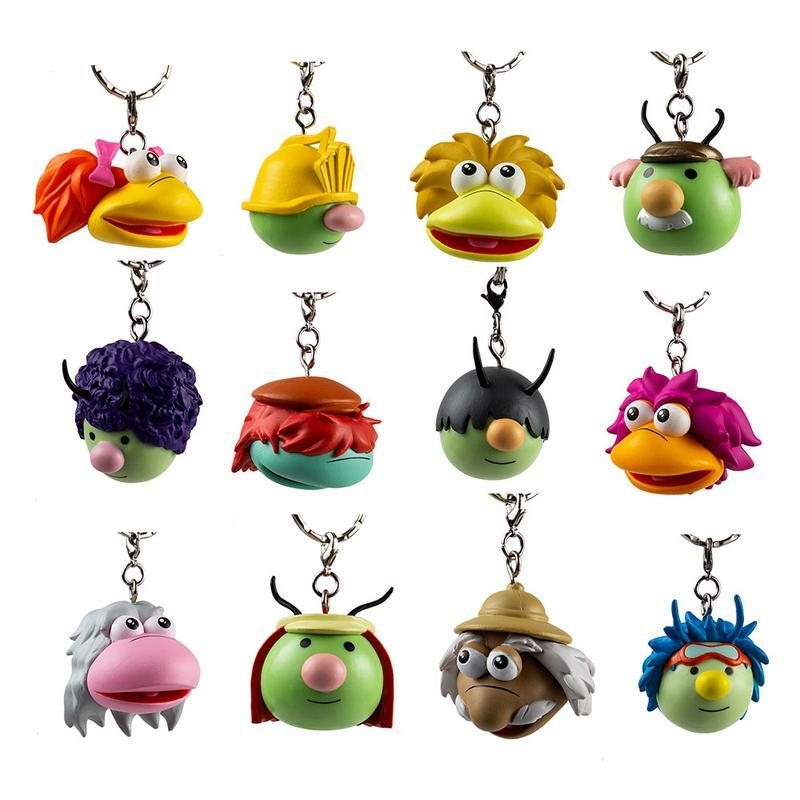 They’ve recently released mini vinyls, vinyl keychains, of characters from Jim Henson’s Fraggle Rock, which some of you might remember if you grew up during the 80s! 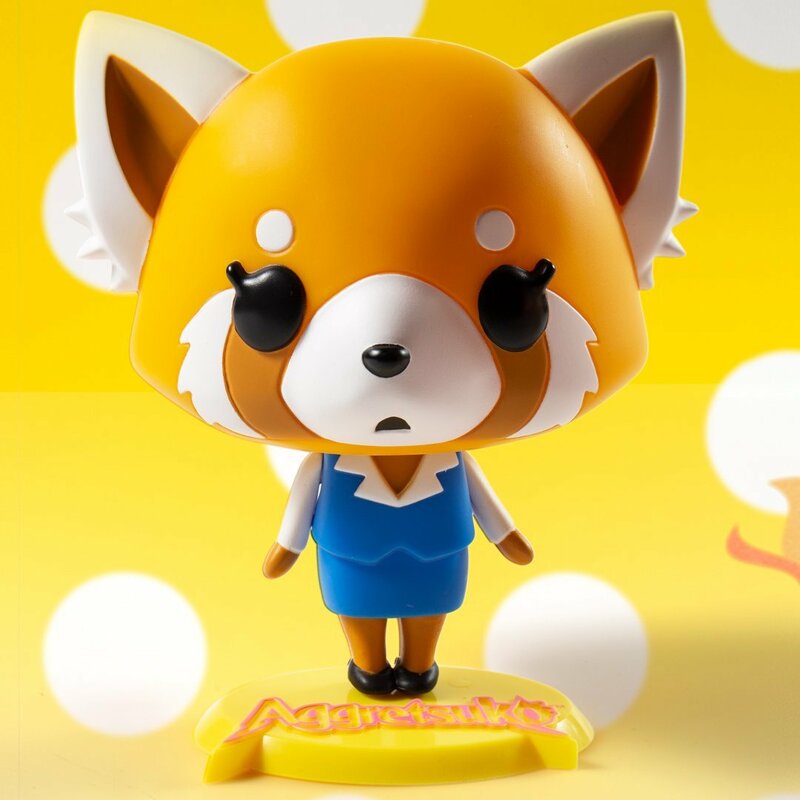 Or if you’re looking for something more recent, check out the new release of Aggretsuko Mini and Medium Vinyl figure or a Hugme Plushie of the cute character! They support international payment, and also offer payment through paypal, amazon pay or international credit cards for you to score your collectibles! Don’t forget to ship it to our US warehouse to save on your international shipping!